Senior photo at an old rustic fence at Taltree Arboretum. 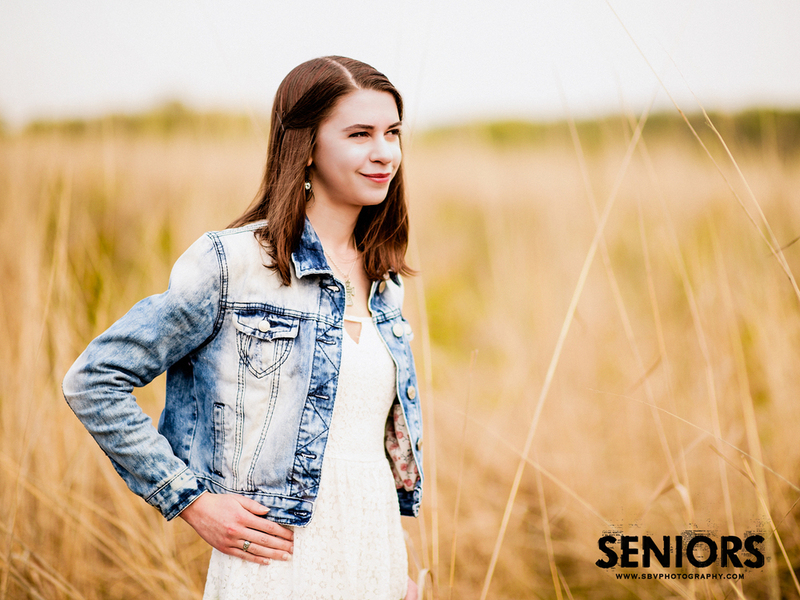 When I met Julie during her consultation, she told me she was looking to feature nature in her senior photos. Taltree Arboretum came to my mind immediately. Since I have a permit to photograph there, we set the date and met up at the venerable Valparaiso nature retreat. We visited the deep woods of the "wetlands" and stirred up a few goats as well. Her jean jacket and skirt with it's light green tone were a perfect outfit for our surroundings. Later in the session, Julie changed into jeans and brought some purple color to the mix. Senior photos at Taltree Arboretum. Senior girl sits on a bench in one of the beautiful gardens of Taltree Arboretum. The Michigan State Spartans shirt was a must have and we finished up the session with Julie showing it off. A big thank you to her and her mom as I had them walking all over the grounds, up and down hiking trails and more as we explored. It was a fun shoot for me and I can't wait to show off all the different looks we got. A high school girl goes for a nature vibe for her senior pictures. 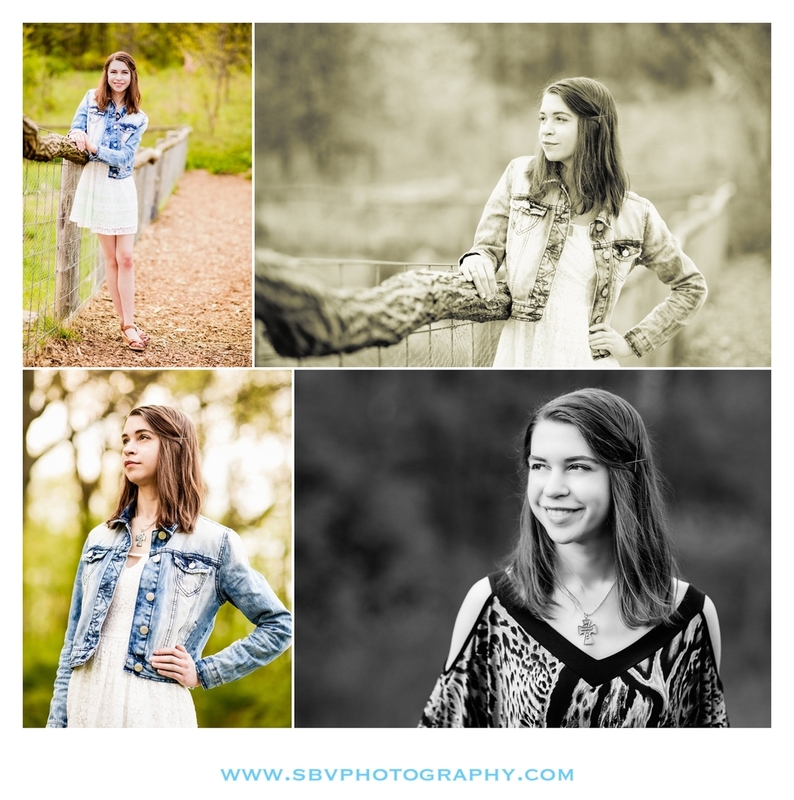 I hope you have enjoyed this sneak peek look at Julie's senior pictures at Taltree Arboretum in Valparaiso, Indiana. Be sure to fill out the Contact Form to set up a consultation for your session - on location or studio. Senior pictures in the wheat fields of Indiana.